On November 14th, 2016, a 7.8 magnitude quake hit New Zealand, causing 2 deaths and tsunami warnings across the island nation. 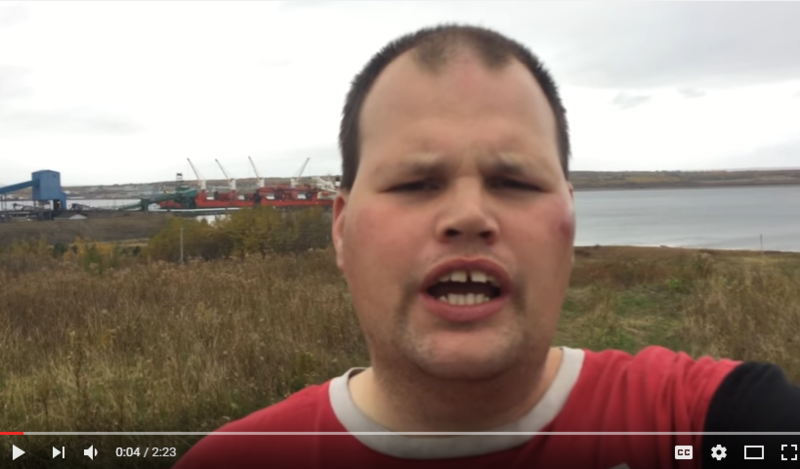 Here is our own Nova Scotia amateur weatherman, Frankie MacDonald, predicting the quake in October, a month before it struck. 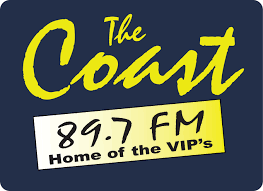 A 7.8 magnitude earthquake struck New Zealand in November. Here is our local amateur weatherman, Frankie MacDonald, predicting the quake in October.